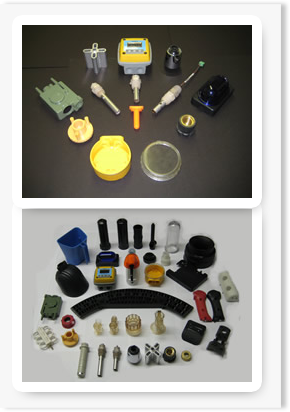 We offer complete color matching services and incorporate color matching into our quality control process producing long-lasting, brilliant colors and finishes to our plastic parts. Molded-in color matching results in a lower final part cost and faster part production compared to traditional methods. 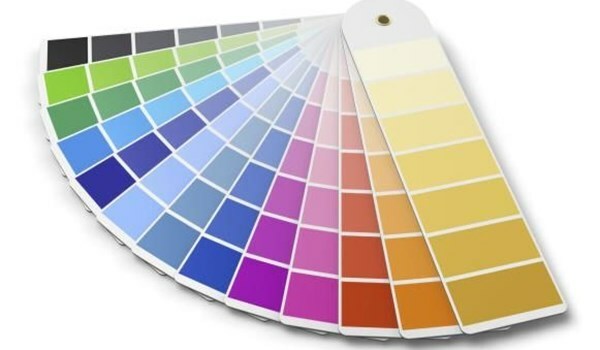 Our color matching process begins with a customer-supplied sample or a Pantone color selection. We work with reputable colorant vendors to provide sample color chips for customer verification, followed by a molded sample that is verified and approved by the customer. FDA & NSF compliant molded-in coloring and flame-retardant grades are available. With our high-quality process where coloring is integrated into the plastic molded part, there are no paint scratching or peeling issues and the finished product withstands even the harshest of environments. This environmentally-friendly manufacturing process eliminates or reduces environmental impact producing less scrap and eliminating the need for secondary painting.